The role of women in Russian history. 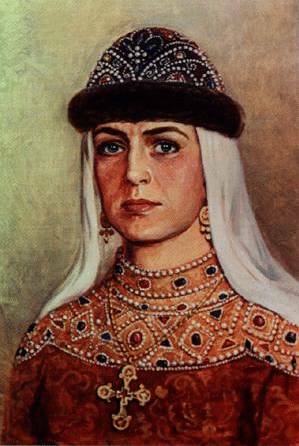 Russian statehood (10th - 12th centuries) is closely associated with significant acts of women. Olga told to set a fixed amount of tribute, set the order of duties and established a definite periodicity. whole principality by a woman - is quite rare. all administrative affairs. Property of a woman and her rights determined her future. women who participated in drafting the legal code. been a desirable match for any European. by some of the simple peasants and craftswomen, which had to correspond with their customers. During the Golden Horde Yoke Russian women easier were victims of assault, robbery, captivity. several churches in Moscow, the wife of Prince Dmitry Donskoy. helped to push away the military conflict between states for a good decade. of ore field development were. for "being in faithful service", excluded obtaining the land by women. from all public life, and often just locked up in the "towers" - high stone or wooden mansions. Monastery. 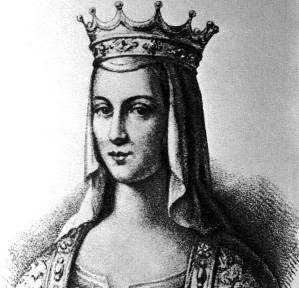 Among them are boyar's wives Morozova, Urusova, noblewoman Danilova. moral ideals of labor, on the recognition of the important role of woman in family affairs. Russian Diminutive and Affectionate Women's Names.